If glamping already wasn't chic enough — Muji (540 9th St) took it up a step further. 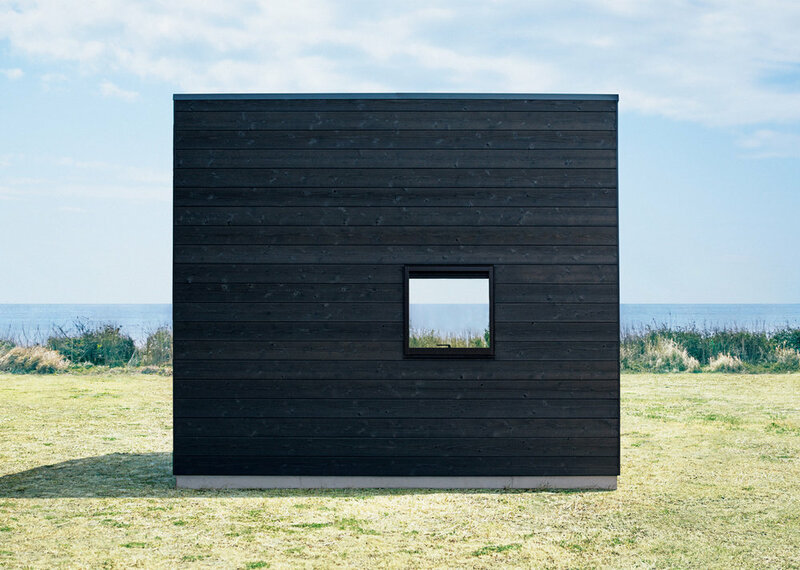 Where excellent woods craftsmanship meets minimalism unprovoked, the Muji Hut commands a slow living vibe we are in dire need of this summer. Sadly only available in Japan, you can bet a trip to Tokyo is well in the works. Way back in 2015, the Japanese retailer unveiled a series of micro homes as part of Tokyo Designers Week. Now, Muji has announced said homes will be available to purchase later this year. Developed with designers Naoto Fukasawa, Jasper Morrison and Konstantin Grcic, the Muji hut boasts 9.1 square metres of living space. Comfortably holding 4 people, the large window at the entrance was originally made to be a shop’s sliding door. Light and wind visit through another smaller window. “Put it in the mountains, near the ocean or in a garden, and it immediately blends in with the surroundings, inviting you to a whole new life,” the retailer describes. // The Muji hut will set you back around $58,000 but you’ll have to head to Japan if you want to get your hands on one. Good design fuels the soul. Get our newsletter every Saturday and join the ride!